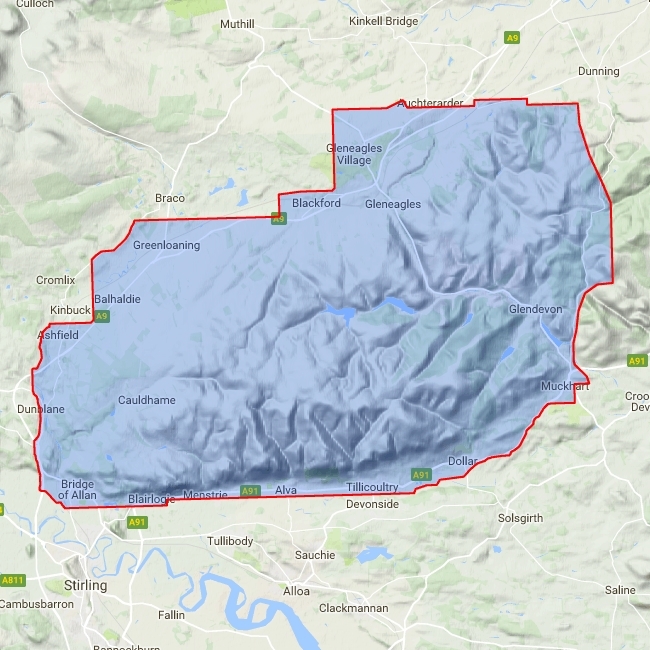 Detailed map for hillwalkers of the Ochils at the popular 1:25,000 scale. Well known hills are Dumyat, Ben Cleuch and Castle Craig Hill. Magnificent views over the Forth Valley. 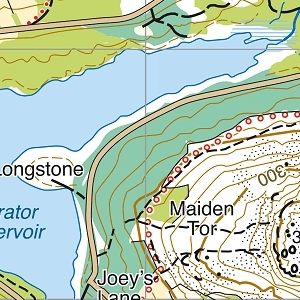 As used by the Ochils Mountain Rescue Team.